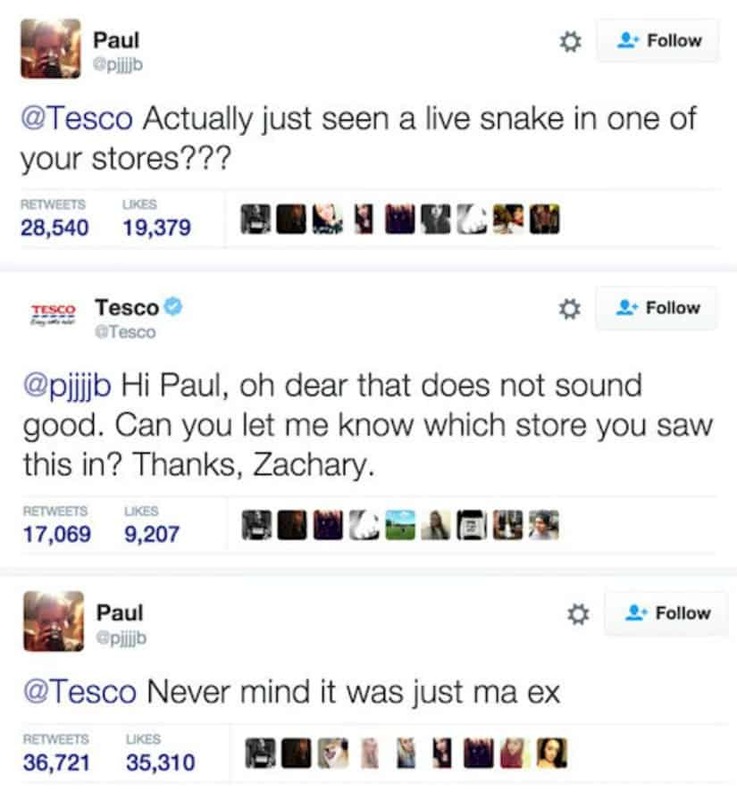 Paul is also trying to be quite hilarious. 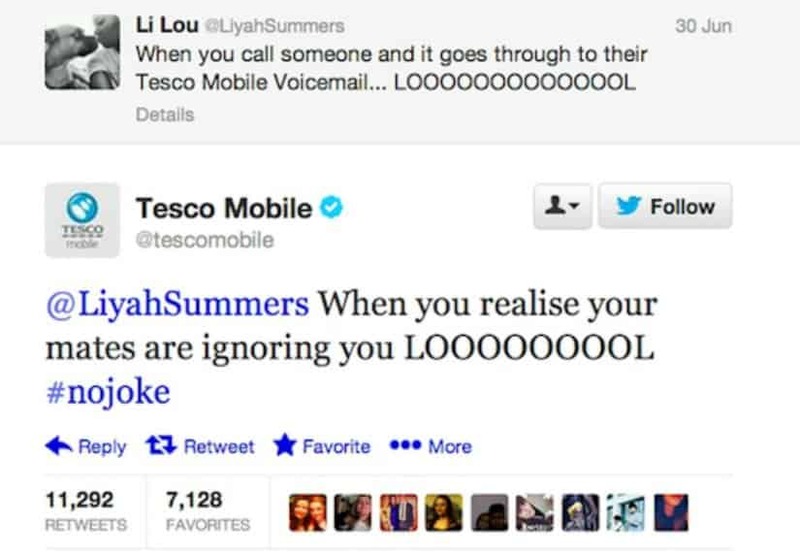 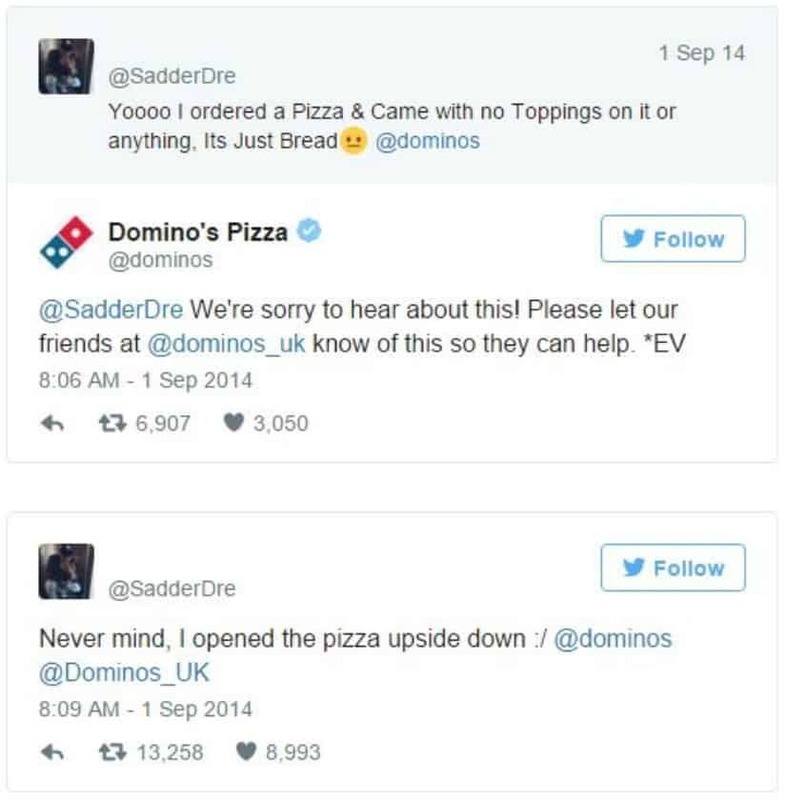 We just hope that Tesco’s employee managed to laugh a bit. 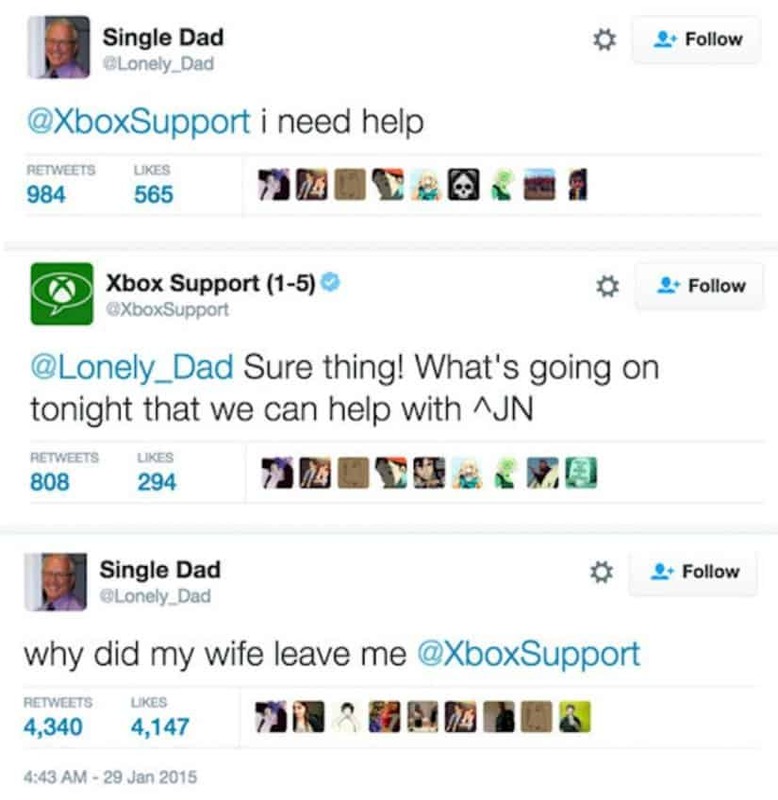 Lonely Dad sure is lonely, asking Xbox support questions only a true best friend can answer! 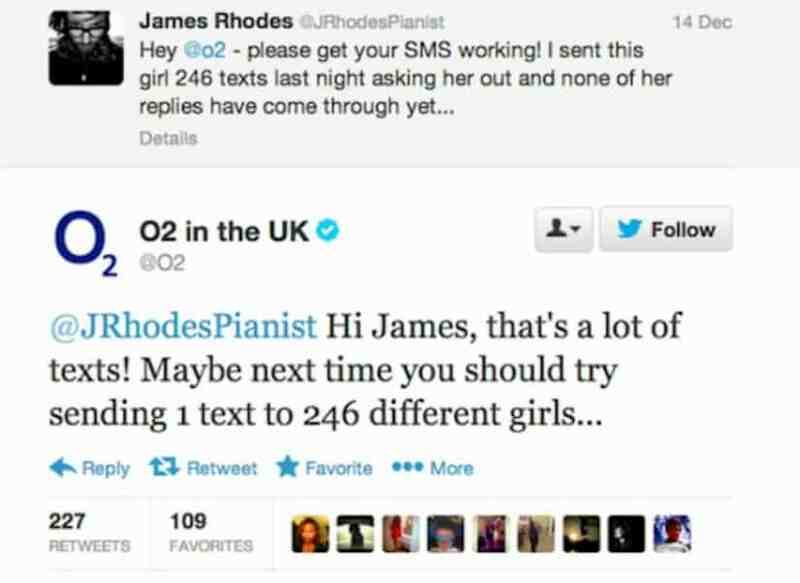 James should certainly go and take a cold shower, but even that won’t heal the burn left to him by O2. 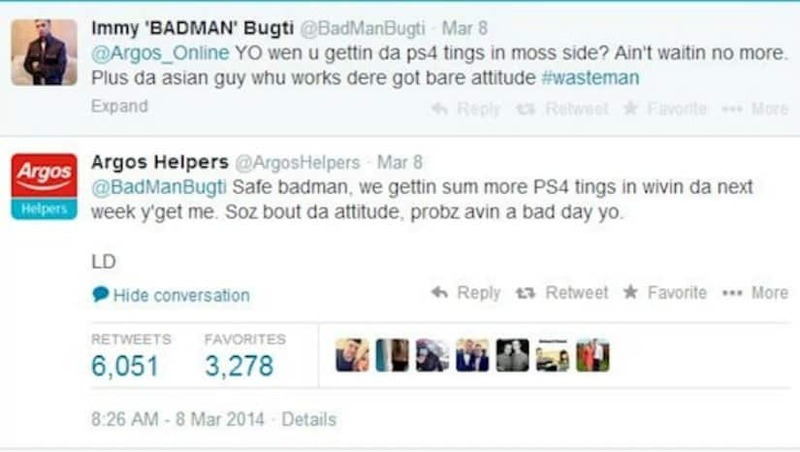 Good Thing ArgosHelpers can talk the language of their cusotmers! 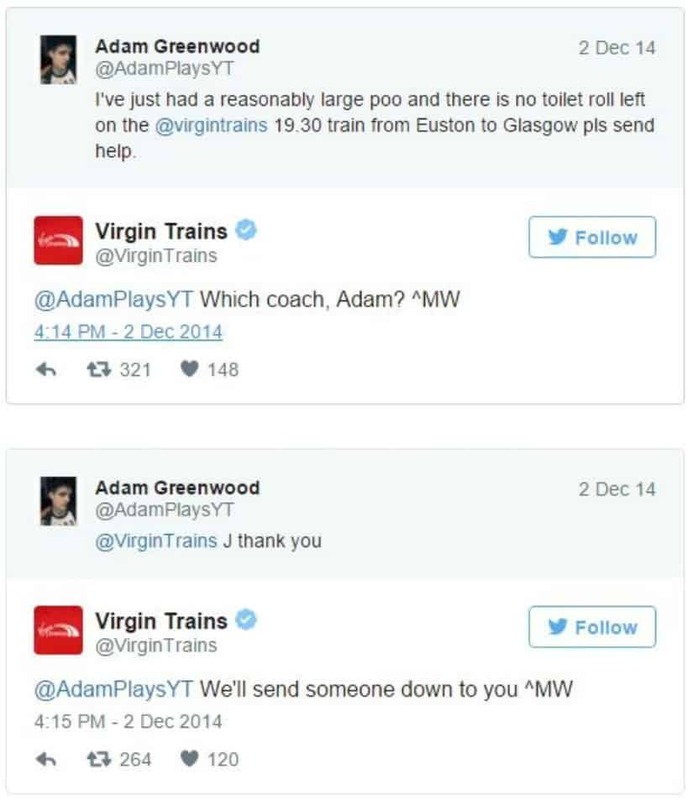 If there is one thing this Tweet proves, it’s that Virgin Trains would always be there for you. 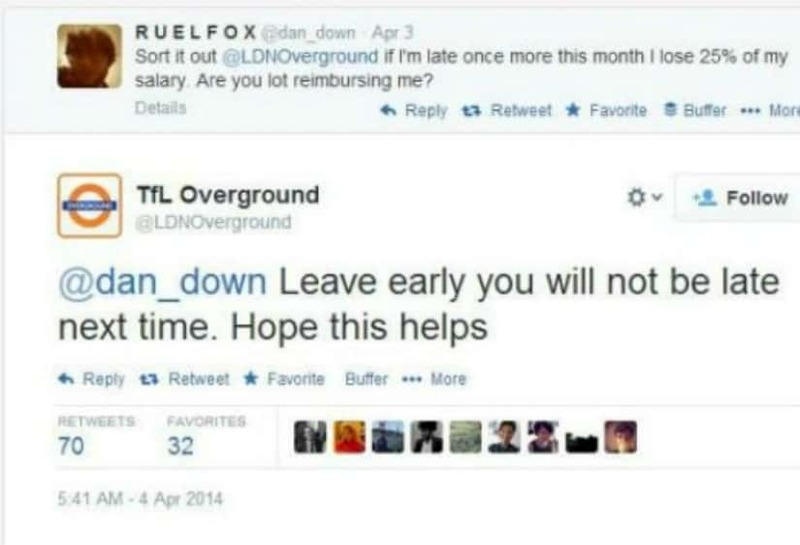 You can’t blame public transport for your lateness to work, especially if you hit the snooze buttone a bit too much. 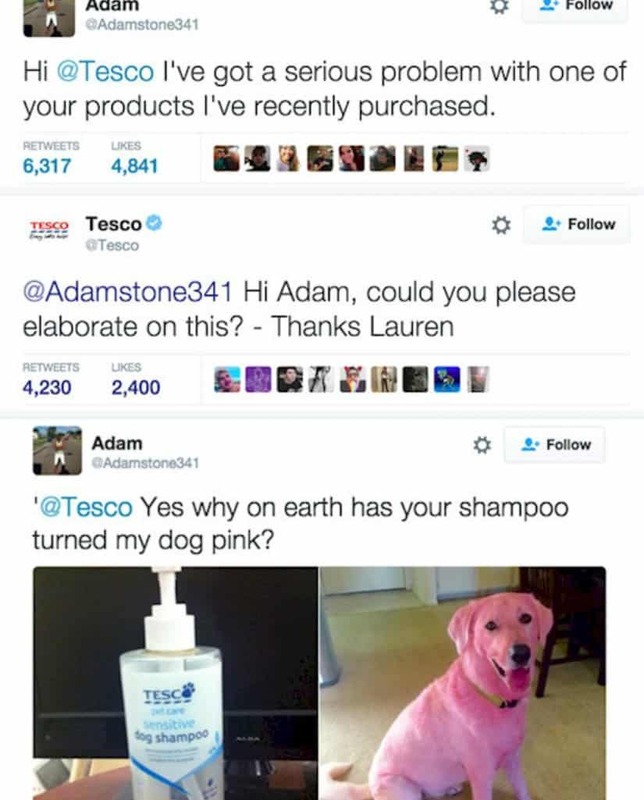 We are not sure whether this customer is joking or not, but this is certainly a nice pink dog! 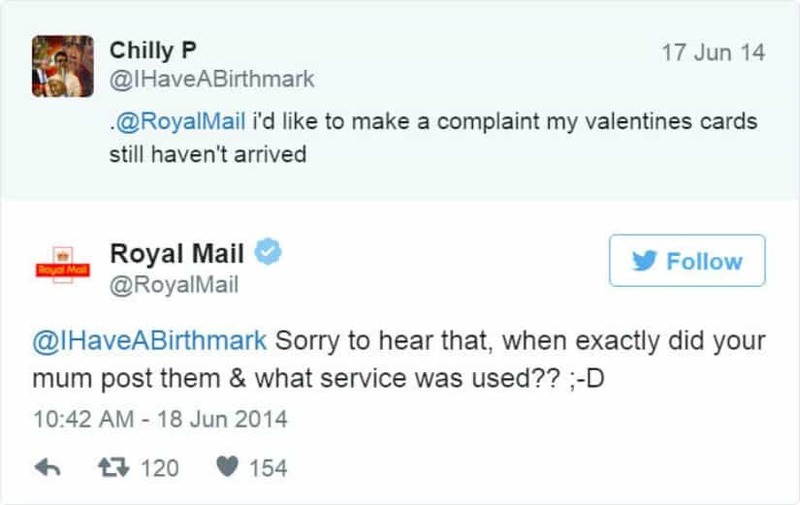 Royal Mail has definitely got a few jokes up its sleeves and envelopes.